I trade forex, crypto, stocks and commodities. I like maths. 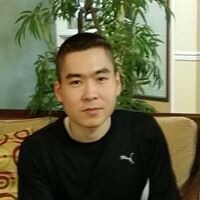 I also write things on Medium and TradingProbability.com.